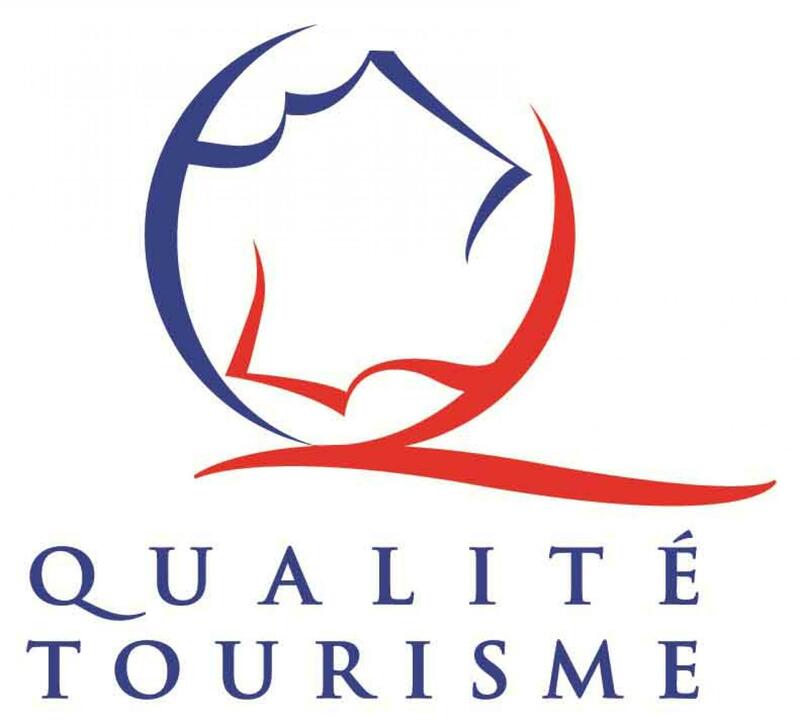 It is in the heart of the Oise, on the edge of the beautiful forest of Hez-Froidmont that Nicole and Jean-Pierre Duchaine welcome you. 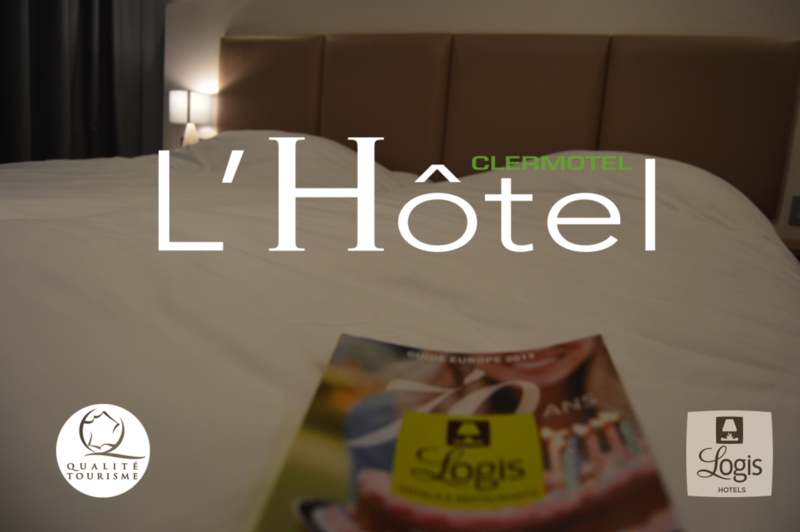 The charming hotel, the Clermotel is situated in a beautiful wooded 2-hectare park : a green haven in which to stop for a gourmet evening. 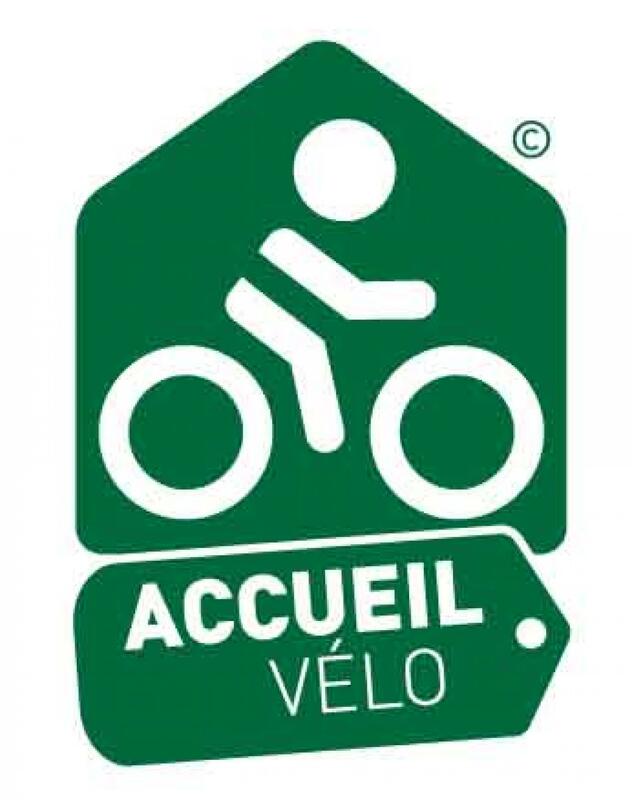 The Clermotel is located in Agnetz, between Beauvais and Compiègne, near the A1 and A16. This charming 3 star and 2 chimney Logis has 37 rooms all on one level. All of the rooms have direct outside access and you can park your car just outside the room. 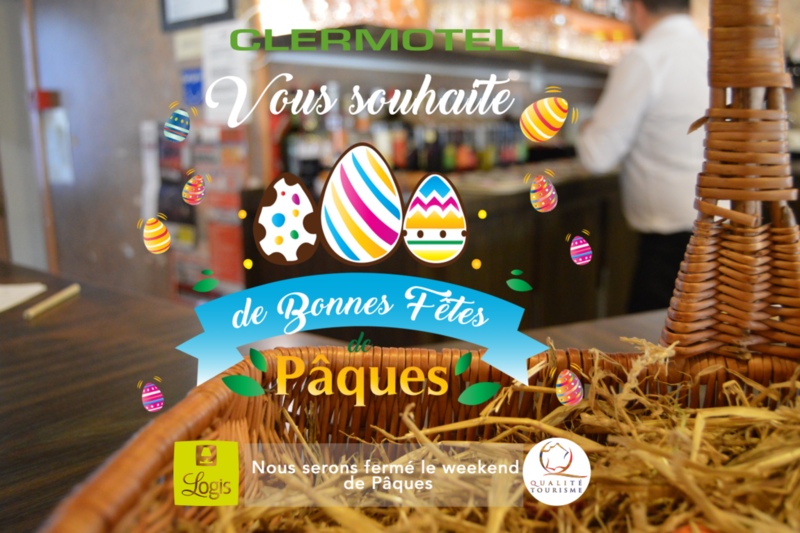 Families are welcome at Clermotel. Our hotel has interconnecting family rooms that can accommodate 6 people. 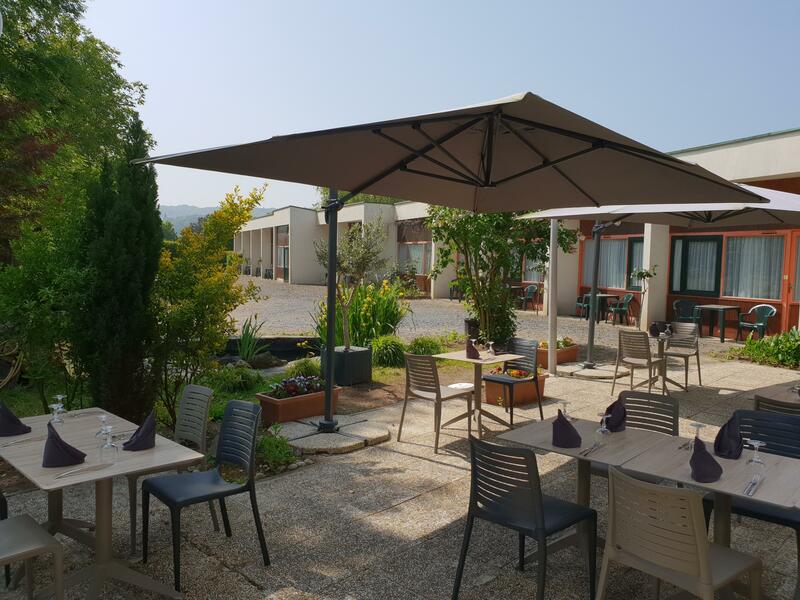 Enjoy the beautiful wooded landscaped grounds and facilities (tennis, playground for children ...), also the opportunity to take a walk before dinner at the Clermotel restaurant: The Oiselet. 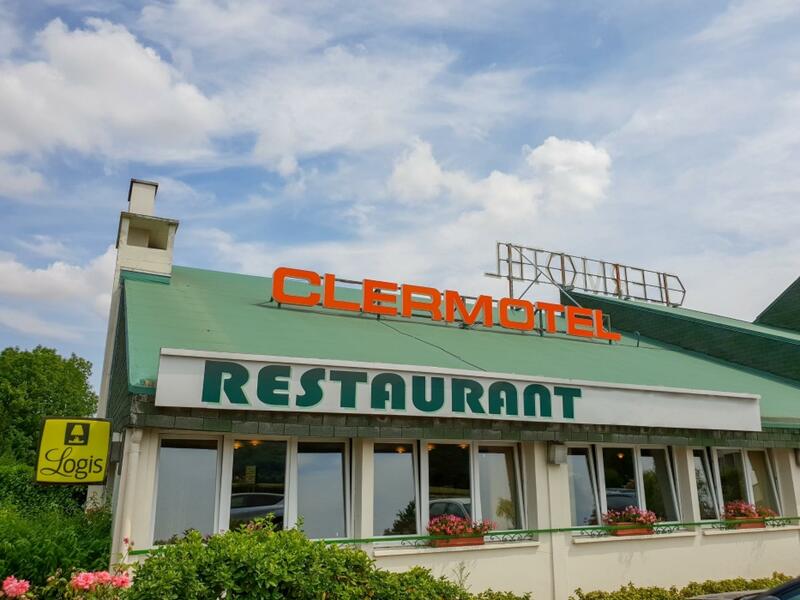 The Oiselet, the Clermotel restaurant offers local, family tasty cooking, prepared entirely from fresh produce. Our restaurant has private lounges for receptions, banquets and business dinners. 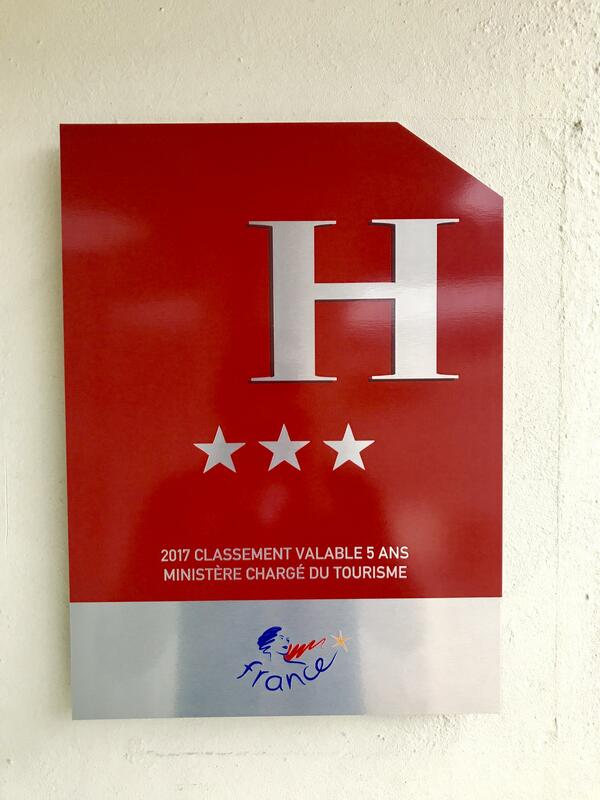 The situation of the Clermotel at Agnetz on the Normandy Champagne axe makes this hotel an ideal stopover for coaches (coach parking at the hotel). 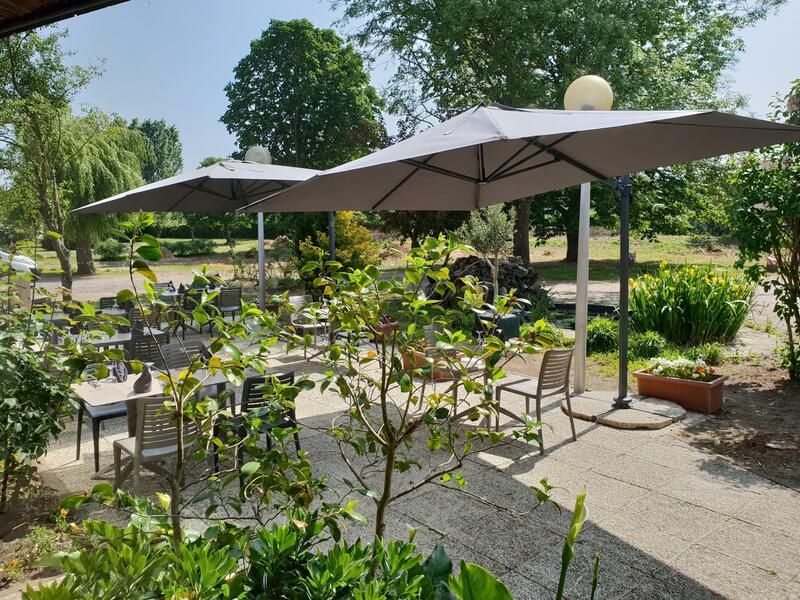 On sunny days, eat your lunch making the most of mother nature by sitting on our terrace, overlooking the gardens. • Dinner with buffet of starters and desserts, 4 daily dishes to choose from.